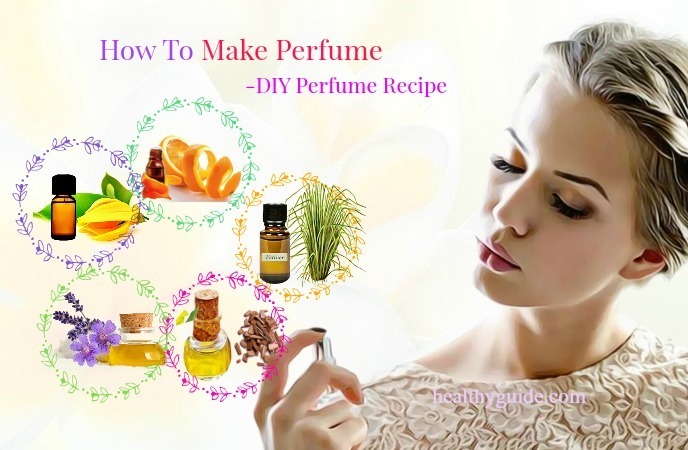 Making perfume at home is very easy and can be done with several natural ingredients. You can create your own signature fragrance for you and your family members and friends. Visit a local store to see a few essential oils and flowers and find out your favorite scents. By making a perfume at home, you can control its ingredients and the quality of fragrance product. If you want to make your own perfume at home using essential oils and flowers, you should read this interesting article and then consider applying any of these perfume recipes at home. Now, please indulge in the following section to know some of the simplest perfume recipes that you can make with ease at home. 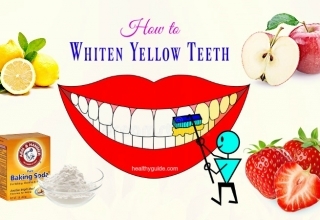 Take a look at Healthy Guide! According to a study about perfume notes , when you want to make a perfume from essential oils, the first thing you need to do is to understand the perfume notes and the order of oils. Start with a base oil, then the middle tones, and finally the top notes. When you first smell a perfume, you will smell the top note, and gradually you can smell your others. Base note evolves over time, so you cannot smell it at first, but it will remain even after all of the other smells fade. The middle notes are considered as the “heart” of the product. They add fullness and warmth to the perfume. 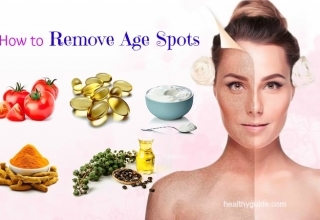 It will help preserve your fragrance. Just ensure that you shake the perfume before using so that all of the scents mix together and keep the perfume away from direct light. It is recommended that you should let the scents combine together before using them. This will help the perfume reach its final scent. Essential oils are great because they do not have many harmful chemicals. Therefore, if you are looking for an organic and natural perfume, you should consider including these essential oils in your skincare routine. This is the first step to make your fragrance. Base notes are often earthy scents that give your perfume a good lasting smell and can be 5-20% of your blend. Nonetheless, some people prefer scents like sweet almond oil or grape-seed oil. The middle note is the heart of your perfume and it is often the biggest portion of the blend. For this note, some people use a more floral scent. Finally, you add the top note to your perfume. The top note can often be 5-20% of the blend, but of course, you can add less or more if desired. For the top note, some people use fruity, refreshing or minty scents. According to a research about fragrance , if you have tried a few different combinations and you are not satisfied with the results, you may need to play with different scents. This step is not necessary, but it can help last your perfume longer. The amount of alcohol depends on the size of perfume bottle. You can utilize any type of alcohol, but it is better to choose one that mixes well with your scents. Now, shake it up after mixing all of your ingredients. Then, you can either use it immediately or wait for a month before using. There are a lot of DIY perfume recipes out there on the internet. And now, we will show you some of the simplest perfume recipes that you can try making at home. This should be the first way on how to make perfume with essential oils that we want to mention in this article. Add the base note, middle note and top note to a dark colored bottle. Shake it up and let it sit for about a month before using. 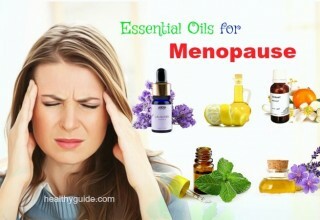 Read on How To Use Essential Oils For Headaches – 15 Great Oils To Apply to discover some of the best ways to use essential oils for headache treatment. When it comes to learning how to make perfume for kids and women at home, you should consider making this DIY solid perfume recipe. Add beeswax and fractionated coconut oil to a big glass jar. Then, place this jar in a saucepan with 2 inches of hot water. Mix all of the ingredients until they are well combined. Remove it from heat and allow it to sit on for about 3-4 minutes. Add your favorite essential oil and mix them well. Finally, pour this mixture into a container. If you do not know how to make perfume for women and kids at home, then you can try making this DIY herbal perfume. 12-20 drops of base note oils like vanilla, cedarwood, vetiver, sandlewood or ylang ylang. 25-30 drops of middle note oils like lavender, rose, chamomile or geranium. Mix all of the ingredients together to get your favorite scent. Let it stay in the bottle for several days to allow the scents to meld. Then, add the alcohol to the fragrance and cap it tightly. Shake it up and place it in a dark place for about a month. Now, let it sit on for 2 weeks in a cool, dark area. Remember to shake it up daily. 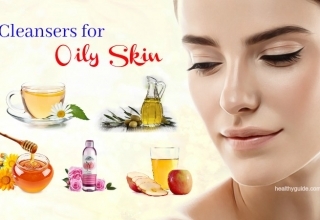 List of Top 34 Tips On How To Improve Skin Naturally With Oils will show you some of the best ways to use essential oils to improve your skin naturally, so check it out! Making a perfume is simple and the most difficult part of making your own perfume is finding your favorite scents. Therefore, you can make use of natural ingredients like essential oils and flower petals if you want to make perfume at home. 6 drops of base note oil, 15 drops of middle note oil and 9 drop of top note oil. Add the base note, then middle note, and top note to the bottle. Then, add the alcohol, secure the lid and let it sit on for 2 days or longer up to 6 weeks. 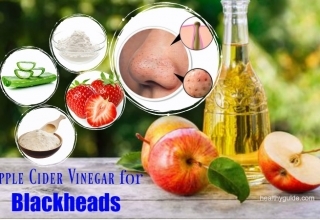 Once you are pleased with the scent, add the water, and shake it up for one minute. When it comes to learning how to make perfume for kids and women at home, you should try this perfume recipe. This perfume recipe uses eau de cologne fragrances. Add the essential oils in the order listed and blend them well. Secure it and let it sit on for about 4 days. After that, add the orange flower water and then re-cap. Continue to let it sit on for more than 2 weeks. Remember to shake it up daily. This perfume recipe is worth mentioning in this list of simple ways on how to make perfume for women due to its specific scent. Add all of the ingredients in this ordered list and mix them well. Then, pour this mixture into a bottle, shake it up before using. Firstly, pour the vodka into a mixing bowl. Add all of the essential oils in the ordered list and then mix them well. When it comes to learning how to make perfume for women, this sensual perfume is a really great solution for you. Then, add all of the essential oils in this ordered list and mix them well. 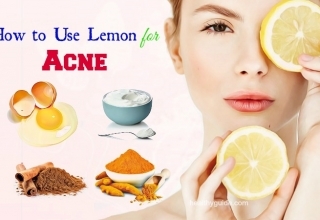 Pour this mixture into a bottle with lid and let it sit on for about 7 days before using. In this perfume recipe, you can use flowers like jasmine, rose, honeysuckle, or orange blossom. You should collect these flowers early in the morning. Flowers with strong fragrance are the best option for making perfume at home. Firstly, take a large bowl and place the cheesecloth over this bowl. Place the chopped flower petals inside the bowl and then add the water. Cover this bowl and let it stay overnight. The next morning, remove the cheesecloth in the bag form and squeeze the cloth so that the scented water will not be wasted. Now, pour the scented water into a pan and heat it over low heat until the pan has only 3 tbsp. of liquid. Store this perfume in a bottle for about one month. This is another great way on how to make perfume with flowers, which is highly recommended for those who want to make their perfume using fresh flowers. Firstly, place the chopped flower petals in a bowl and add distilled water to it. Cover the bowl and allow it to stay overnight. The next morning, pour the scented water in a pan and heat it up over low heat until it reduces to several tablespoons. Now, let the scented water cool before pouring it into a small bottle. Leave it on for 3-4 days, shake it up and then use. Note: If you want to have a milder perfume, add 1-2 tbsp. of distilled water. And, if you want a stronger perfume, add 1 tbsp. of flower scent. If you are looking for a simple way on how to make perfume with flowers, you can try this rose–petal perfume recipe at home. Firstly, place rose petals into a big glass bowl before pouring the vodka over it. Cover it and allow it to sit on for one day in a dark place. After that, squish the rose petals with a big spoon, and then pour the distilled water into it. Cover it and let it sit in a dark place for about 4-7 days. Mix and pulverize the rose petals once a day. After that, strain the mixture into a glass perfume bottle. Shake it before using. In this perfume recipe, we use JOY essential oil blend. It is a mixture of 100% pure essential oils like ylang ylang, bergamot, lemon, jasmine, coriander, Roman chamomile, and rose. 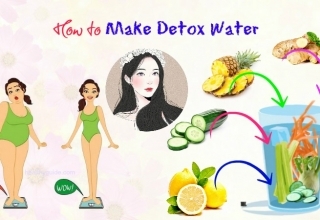 Shake it well before using your new DIY perfume. 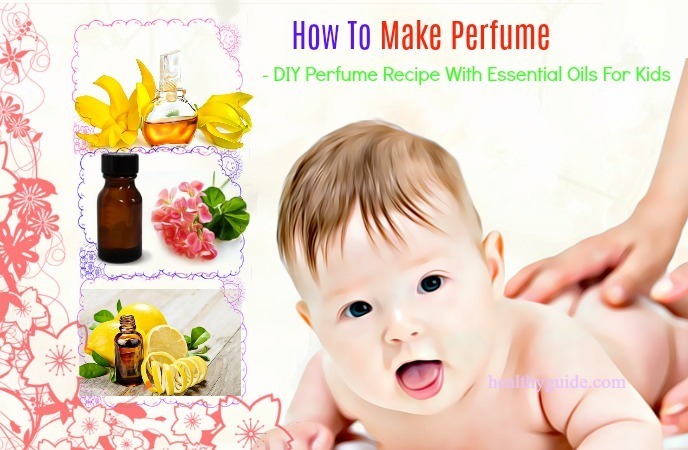 Do you want to discover other simple ways on how to make perfume for women and kids at home? 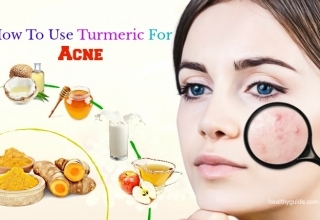 If yes, keep both of your eyes on this interesting article right now and then consider applying any of these perfume recipes at home. This is actually a simple way on how to make perfume for kids that you should not look down, yet try to apply for good. In this kid-friendly recipe, we will use all natural ingredients. Firstly, drop the essential oils into the roller bottle. Close the cap and gently shake it up so that all of the essential oils are well-blended. To use this homemade perfume, apply it onto your kids’ clothing. Note: Do not apply this homemade perfume directly on the skin of your children. In regard to learning how to make perfume for women, you should consider using this perfume recipe. Firstly, add the vodka into a dark colored bottle. Add all of the essential oils and mix them well. Leave it on for 7 days in a cool, dark place to give the perfume time to settle. Shake it up and your new perfume is ready. One of the simplest ways on how to make perfume with essential oils is making DIY citrus perfume recipe. 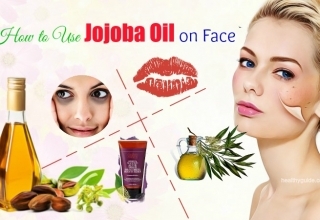 Firstly, add jojoba oil to a glass container and then mix it with vodka. Follow this order: grapefruit oil, sweet orange oil, peppermint oil and chamomile blend. 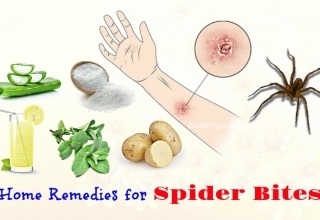 Mix all of these ingredients well before transferring to a glass bottle. Let it sit on for 2 days or longer, shake it up and then use. To make a DIY perfume when you have jasmine oil at home, you can try this perfume recipe. Mix all of the essential oils with the vodka in a big glass bottle. Then, add distilled water to the mixture and gently shake it up. Store it in a cool, dark area for a month. In case you see any sediment, strain it using cheesecloth and then pour it into a spray bottle. Another simple way on how to make perfume with essential oils is making DIY fruit roll-on perfume recipe. Firstly, pour your essential oils into a big bottle and mix it well. Add the fractionated coconut oil. Then, transfer this mixture to a roller bottle. Cap it and mix by rolling between your hands. To use, roll behind your ears and onto your wrists. If you want to make solid perfume at home, you can try combining almond oil and beeswax. Place a bowl on top of a saucepan filled with water. Simmer it over medium heat and then place the beeswax and almond oil in the bowl. When the beeswax melts completely, remove the bowl from heat and mix them well. Pour this mixture into a container. After that, let it cool down before adding your favorite essential oils. Gently mix them well and cap it. Allow this perfume to solidify before using. If you are looking for a simple way on how to make perfume for kids and women at home, you can try combining grapefruit, peppermint and some other essential oils. 5 drops of lavender blend. Add the jojoba oil to a glass container and then mix it with vodka. Then, add the essential oils in the ordered list: grapefruit oil, sweet orange oil, peppermint oil and then lavender blend. After that, add distilled water by using a dropper. 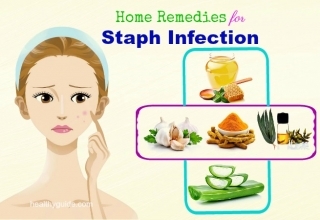 Mix all of these ingredients well before transferring it to the glass container. Next, store this perfume in a cool, dark area for 2- 42 days. Once the perfume reaches your desired scent, transfer it to a glass spray bottle. 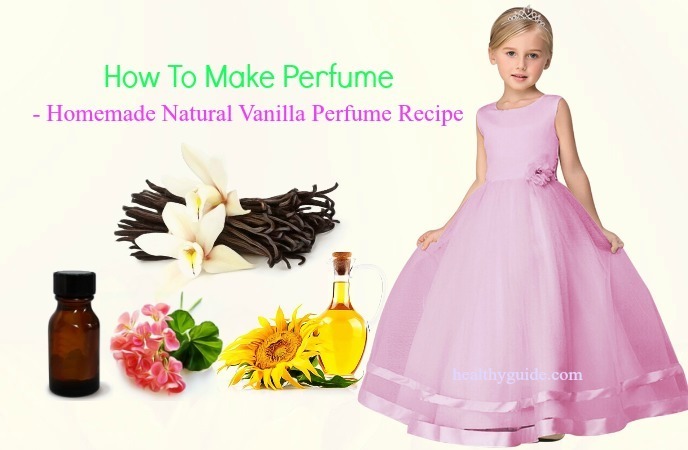 Other simple ways on how to make perfume for kids, you should try out this homemade natural vanilla perfume recipe. Firstly, cut open a vanilla bean, remove the seeds, and cut it into tiny pieces. Place them in a bottle and then add organic sunflower oil. Cap the bottle and store it in a cool, dark area for about 14 days. Gently shake it once every 4 days. After that, add essential oils to a clean glass spray bottle. Finally, gently shake the mixture. If you are looking for a perfume recipe that you can make with ease at home, you should try this perfume recipe. Mix the vodka and distilled water into a glass bottle. Leave it on for about 2 days. Gently shake it up before using. Actually, vanilla and lavender spring perfume recipe is a simple perfume recipe that you can make with ease at the comfort of your own home. Firstly, cut open the vanilla beans and then place the lavender flowers and beans in a glass jar. Pour vodka into the jar and then cap it. Then, strain and discard the lavender flowers and beans. Add glycerin, vanilla extract and lavender essential oil and stir them well. Store it in a cool, dark place for 4-6 weeks. Finally, strain the perfume before transferring it to a spray bottle. Firstly, place the rose petals in a glass jar and then pour the vodka over these rose petals. Cap it and leave it on for one day in a dark area. Then, squish the rose petals with a spoon before adding the distilled water and essential oils to the jar. Cover the bowl and let it sit on for about 5-7 days. Shake it up once daily. After letting it sit for a week, strain it into a perfume bottle. Shake it up and then use. This is another great way on how to make perfume with essential oils that you should try out this summer. Pour vodka into a glass bottle and then mix it with all your essential oils. Gently shake it up and let it sit on for about 2 days. Then, add the distilled water and slowly mix it until it is dispersed. Let it sit on for 2-3 weeks in a dark area. When your perfume reaches your desired scent, remove any sediment with a filter and then pour it into a clean glass spray bottle. This DIY perfume recipe is what you should not look down when it comes to learning how to make perfume for women. Add all of the essential oils to a roll-on bottle. Shake it gently until all of the ingredients are well blended. This is the last but very simple way on how to make perfume with flowers that we want to mention in this article today. If you want to make your own perfume from some fresh rose petals and lavender, you can consider making this DIY vanilla rose perfume. Combine your vanilla  and flowers in a glass mason jar. Then, pour vodka into the jar so that it can cover the dried flowers. Cap it and let it sit on for 4-6 weeks. After that, strain the liquid before pouring it into a glass spray bottle. Making your own perfume gives you your own unique scent. Also, you can avoid all of the harmful chemicals and fully customize your perfume according to your personal taste. Hope that some of these perfume recipes are helpful for you. Do let us know if you have ever tried any of these perfume recipes and how great these perfumes are by leaving your words in the comment section below. 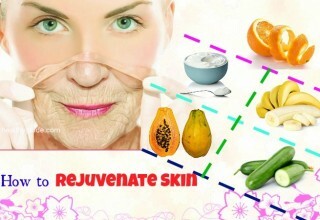 If you want to know more about simple yet effective health and beauty tips, do not forget to visit our How To Category.